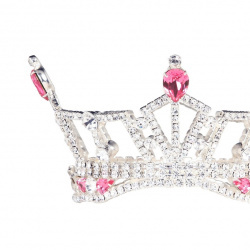 QUICK JUMP: Contestants Pageant Information How to compete in Miss Boston's Outstanding Teen 2018? 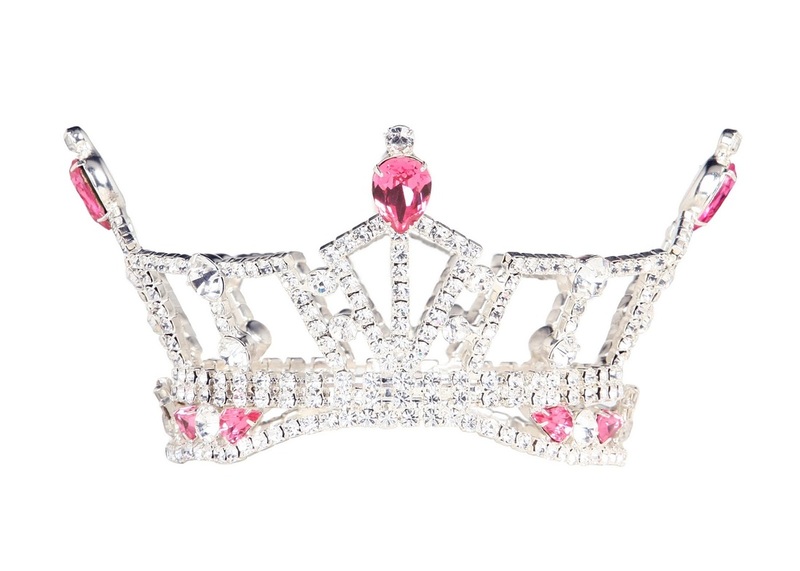 Miss Boston's Outstanding Teen 2018 will be crowned on February 25th/2018! The winners will represent the areas at Miss Massachusetts' Outstanding Teen 2018! Make your winning predictions below today!! How to compete in Miss Boston Scholarship Organization?